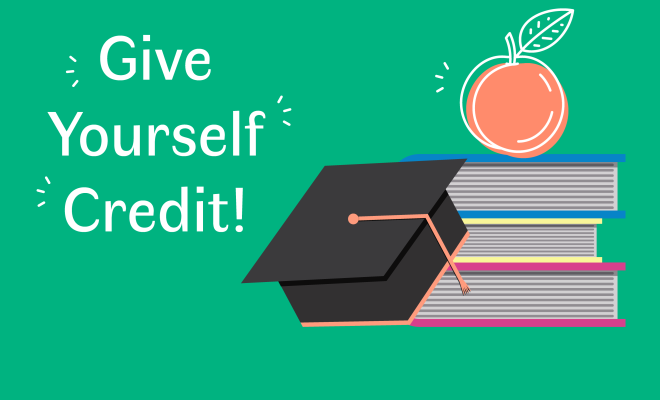 Still time to Make an IMPACT and Give Yourself 100% CREDIT! If you would like to make your payment to GOAL by credit card, click the Pay Online button below. Through Georgia's Education Expense Credit, the GOAL Scholarship Program allows taxpayers to play a vital role in improving K-12 educational opportunities. As Georgia's leading student scholarship organization, in partnership with 138 participating schools, GOAL is providing thousands of children throughout the Peach State with Greater Opportunities for Access to Learning – "GOAL." All interested parties may visit this section of our website for detailed information and GOAL action plan regarding the proposed federal tax regulations. 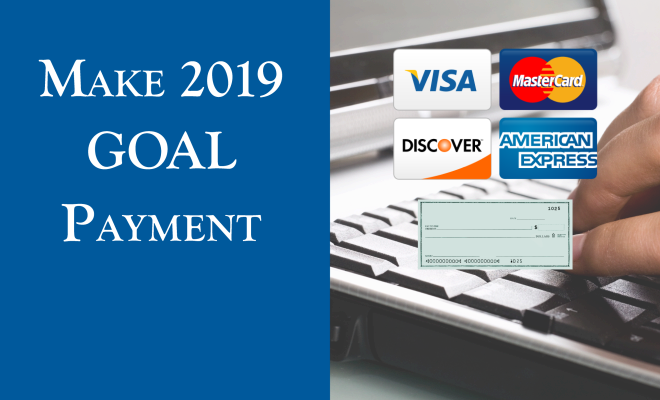 Apply today for your 2019 tax credit! Specific GOAL Funds award scholarships directly to low income families for use at the schools of their choice. View more fund designation options. How much can I contribute to GOAL as a business owner? Owners of S-Corps, LLCs, and Partnerships (pass-through entities) may contribute up to $10,000 for a tax credit. 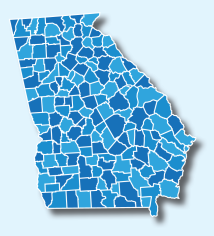 A recently updated EdChoice study reports that Georgia's Education Expense Tax Credit program saved taxpayers $123.2 million for the five year period from 2011 through 2015.